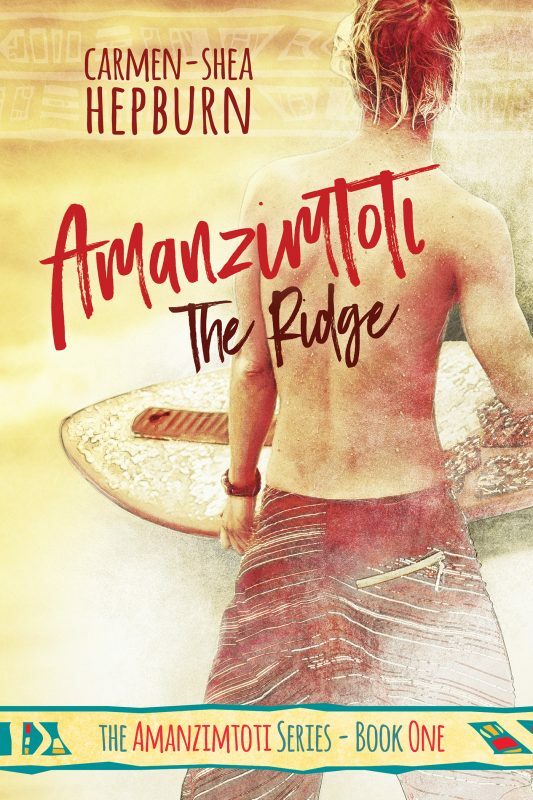 I’m currently in the process of editing my debut novel ‘Amanzimtoti: The Ridge‘, which is the first book in my Amanzimtoti series. 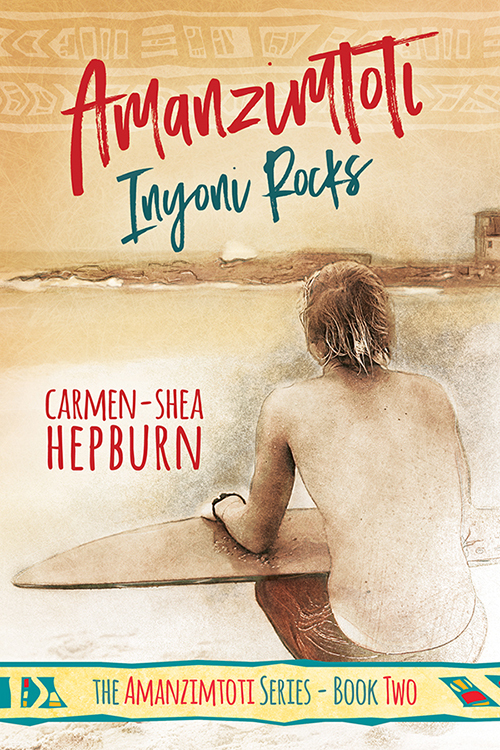 I’m hoping to have this novel published early 2016! 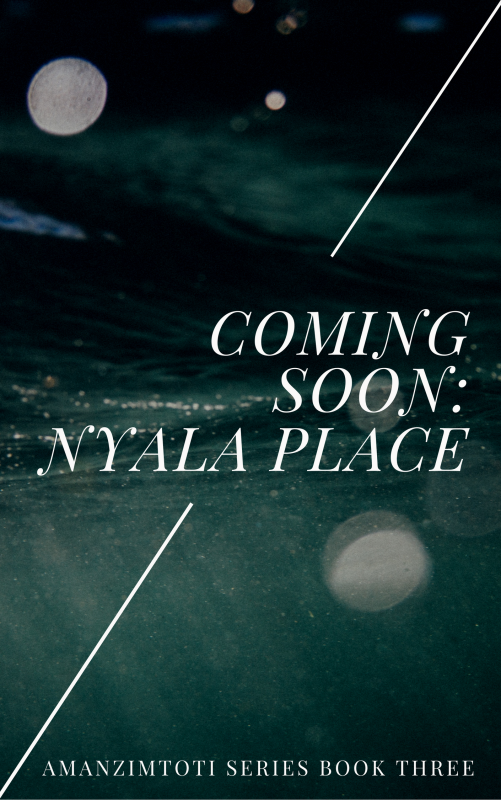 So watch this space, and subscribe for advanced chapter previews, potential competitions, and of course announcements of its imminent release! Category : on writing: amanzimtoti	#totiseries, coming soon! ← Early New Years resolution!